Woven Fabric Bluetooth Speaker features exceptional sound and an on trend style. 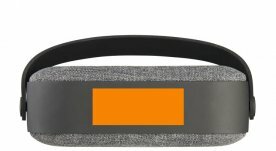 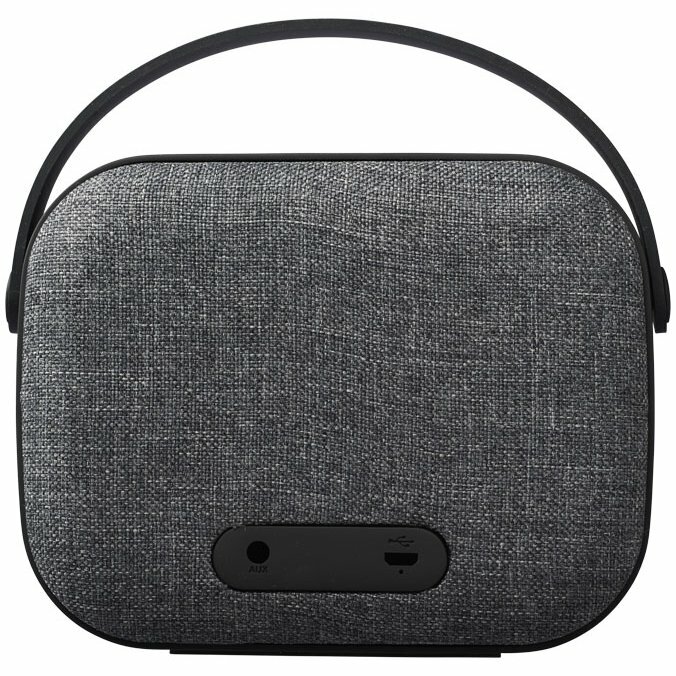 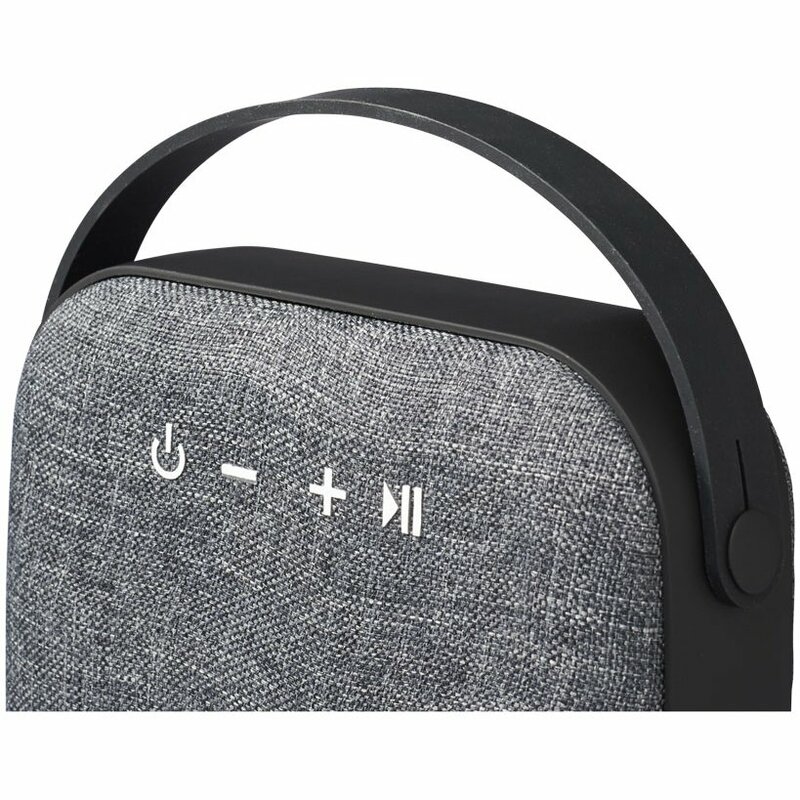 The body of the speaker is wrapped with a knitted fabric cloth finish. 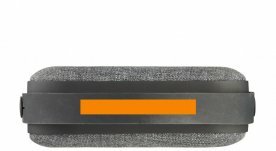 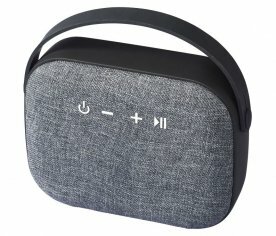 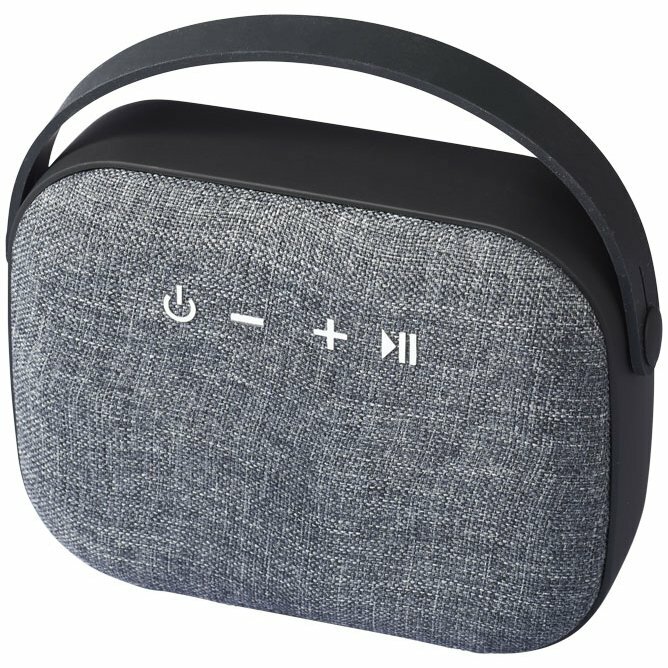 The speaker's 3 watt driver packs a punch while the built in music control and microphone allows you to control the music and hold a conference call from any location without touching your phone. 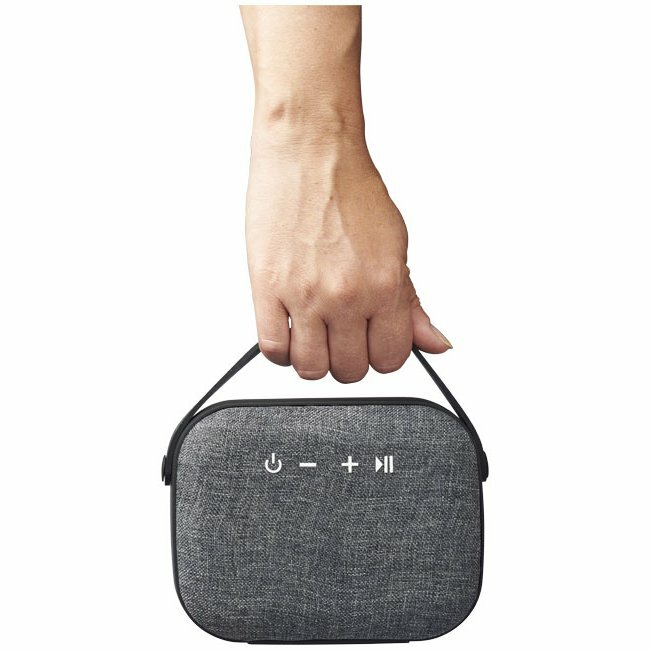 Bluetooth working range is 10Ms. 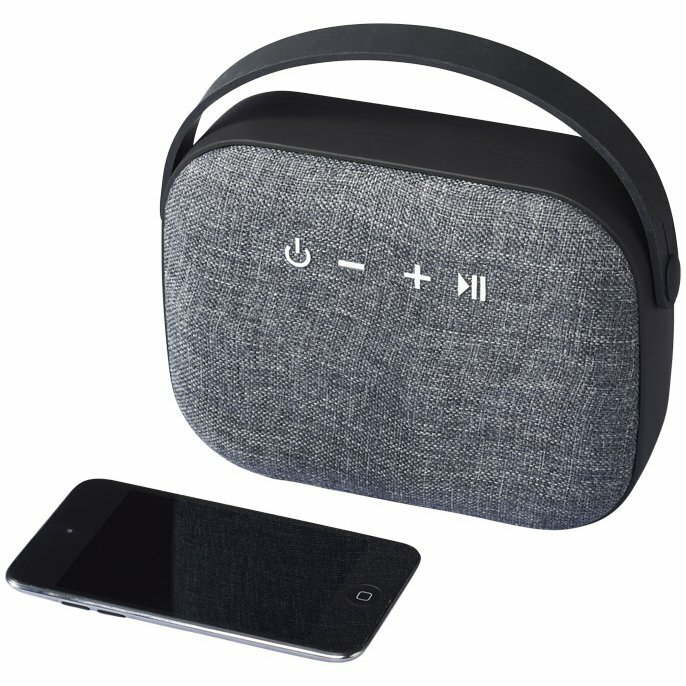 Includes Micro USB to USB charging cable and 3.5 mm audio cable. 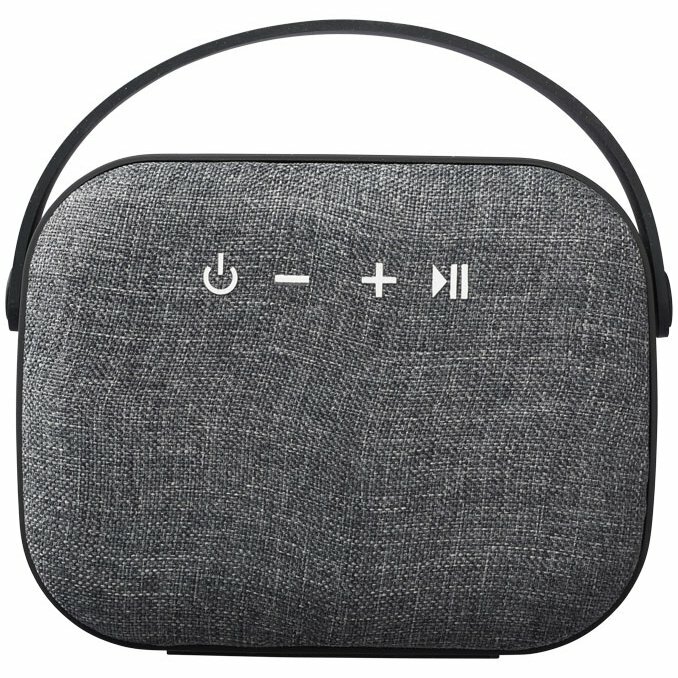 Playback time at max volume is 2 hours and charging time is up to 2 hours.